He died of anemia after having a terrible fall down some stairs at the age of 78. 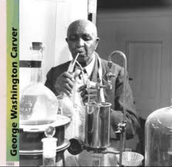 I believe that George Washington Carver was a great scientist who achieved many great things. 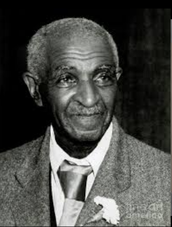 He was able to discover over 300 uses for peanuts and over 100 uses for soybeans, pecans, and sweet potatoes. I find his work to be fascinating. 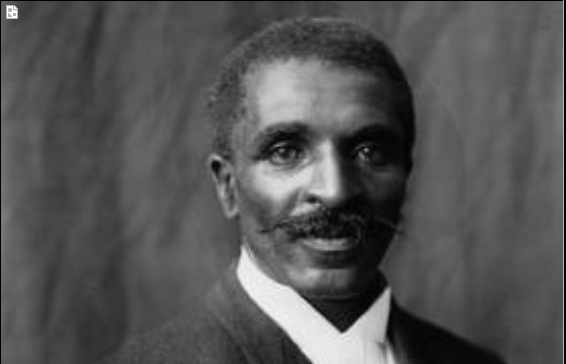 He was able to overcome many things and became a very successful, smart man. He is a great role model. 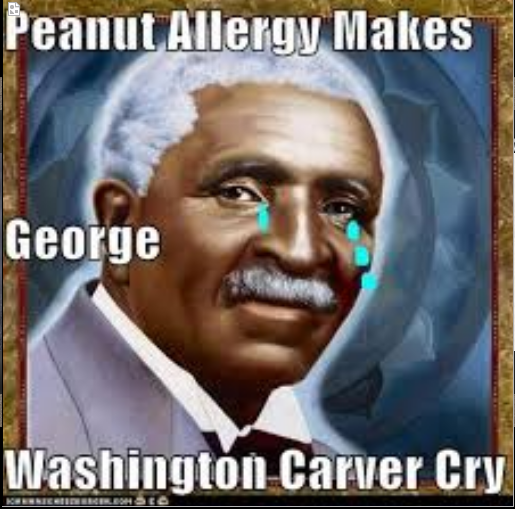 George Washington Carver in under 2 minutes. 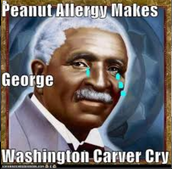 Peanuts, crop rotation, nitrogen, shampoo, and all kinds of good things are mentioned in this video.